After weeks of anticipation, the start date of the new series of Doctor Who, starring Jodie Whittaker as the new doctor, has been announced. Sunday 7th October is when the public will get to see Whittaker’s take on the iconic role. The date was announced earlier this afternoon with a five second video entitled, ‘It’s About Time’. As the series has changed its tradition of giving the role to a male, it has also changed its tradition of broadcasting the programme on a Saturday night, switching to a Sunday night instead. 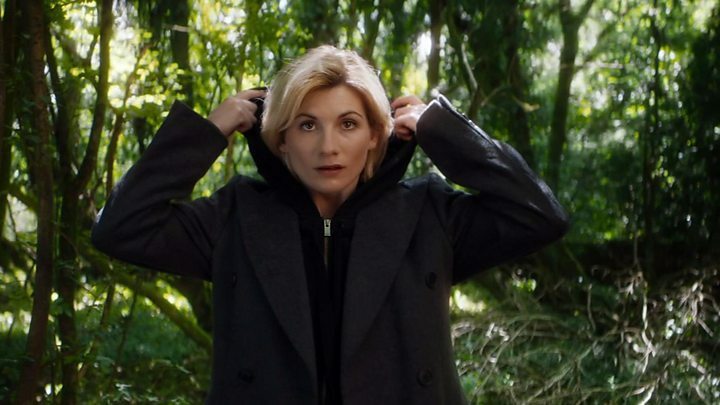 The series will commence with an episode entitled ‘The Woman Who Fell To Earth’, and has a 10 episode run.